The Rapidox 1100 and Rapidox 2100 range of oxygen analysers are particularly suitable for applications such as inert gas blanketing, additive manufacturing, glove boxes, metal heat treatment and research and development projects. 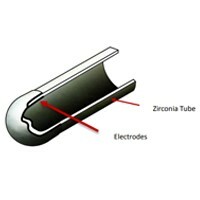 What's the difference between electrochemical and zirconia sensors? A zirconia oxygen sensor is ideal for the analysis of oxygen within high temperature applications or metal heat treatment. Zirconia sensors can also be used to detect vacuum leaks within chambers or glove boxes. 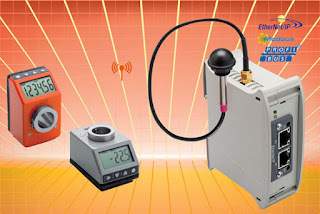 The sensor has a very fast response time combined with extremely accurate readings at low oxygen levels, which is suitable for low ppm to 100% gas analysis. An electrochemical sensor is best suited to applications where explosive gases are present such as hydrocarbons, or where there is a presence of volatile organic gases compounds (VOCs). They also perform well in helium and hydrogen and are suited for use in hazardous areas. 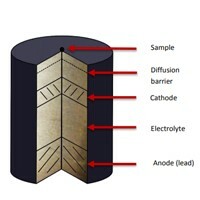 Electrochemical sensors are available for oxygen analysis on a scale of either 0.1ppm to 1% or 0-100%.